ProntoPro puts service professionals in contact with customers – at the touch of a button. With over 500 services, we are the largest online shopping center for services – whether you’re renovating your home, organizing your wedding, or just looking for a mathematics tutor. Today, Amazon for services does not exist. We are changing that. 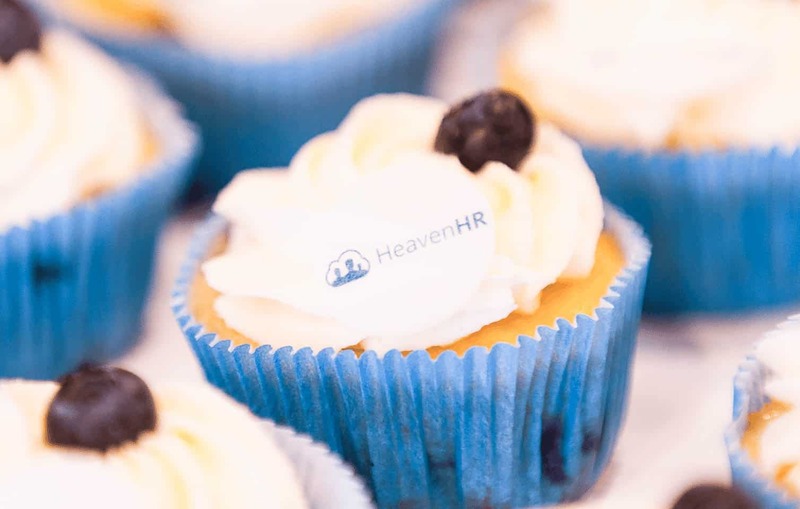 Founded 3 years ago, today we are the market leader in Italy and are now expanding to France. In short: Rapid growth, strong execution from a young and international team and everybody have loads of responsibility. Ready for a new challenge? You’ll launch the French market. 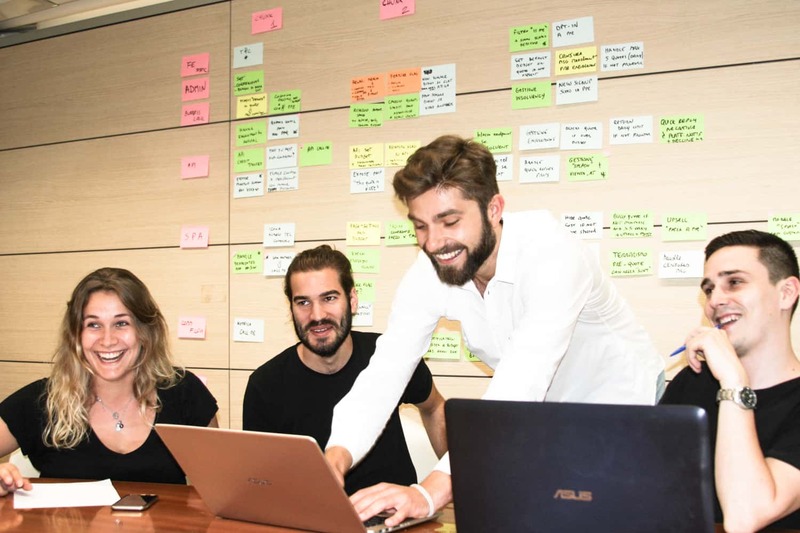 We are convinced that we can only master our challenges with a functioning team – the founding team previously held management positions at Rocket Internet, McKinsey and Zalando. In Vienna, your colleagues gained experience at Amazon, Flixbus, and MrsSporty. 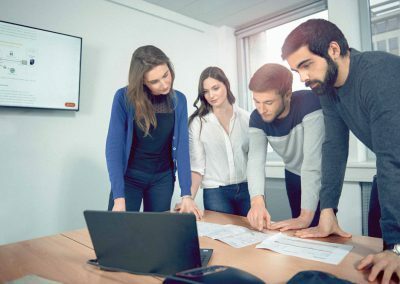 Around 15 employees make up our young, dynamic and international team. And when we’re not building the biggest marketplace for services in Europe, we like to go out for a beer or enjoy a meal together after work. You define KPIs, plan strategies and write regular reports. Does this sound like you? Then you should get to know us – submit your CV! We will reach out to you. 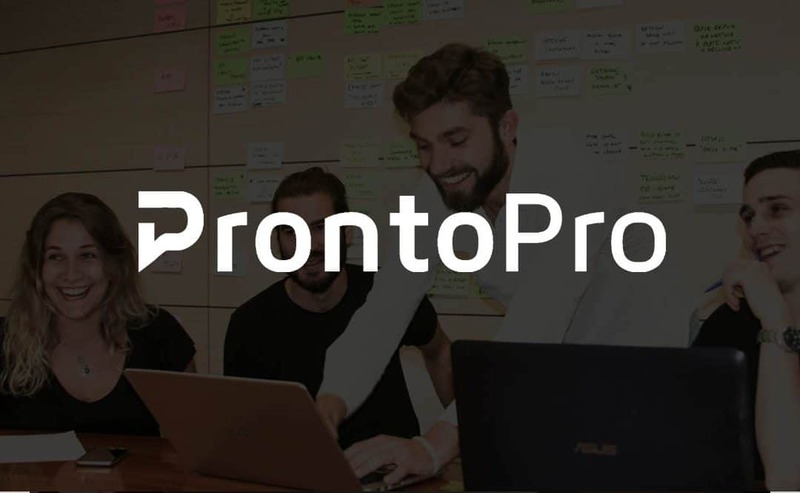 ProntoPro.it is Italy’s largest local-service marketplace. Although we are experiencing extremely rapid growth, we haven’t yet achieved our objective. We are looking for brilliant people to help us achieve it. 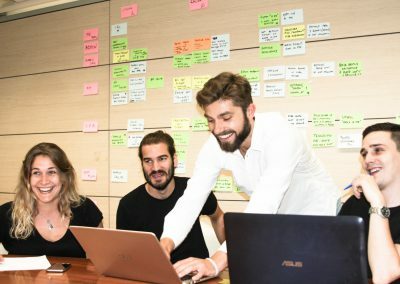 Our objective is to have a real social impact on Italy, Switzerland, Austria, Germany, Spain and France: we wish to bring transparency and meritocracy in a market where there are lacks, and give work to those people who really deserve it. We also firmly believe that, in order to have a meaningful impact, it is not enough to create value for a few customers: we need to build and scale a product that will be used by millions. 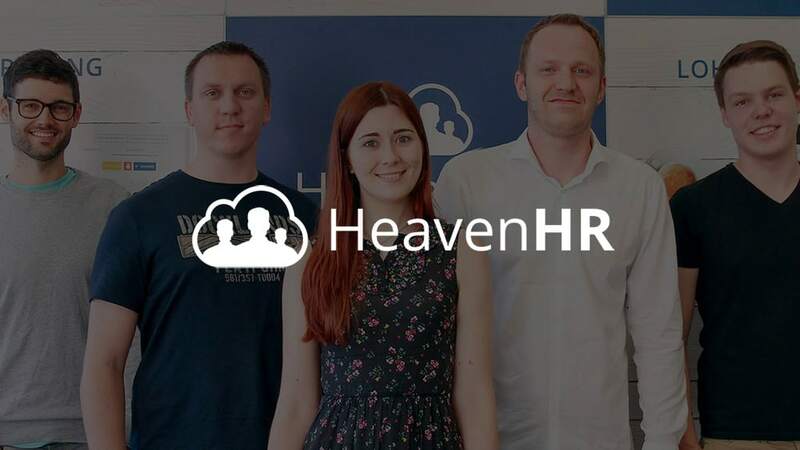 We are a startup experiencing explosive growth: in March 2015 we launched with 2 people, today we reached about 100 people. Average age is 29, our office is all open-space, and we strive to minimize bureaucracy: everyone has great responsibility and directly impacts on our success. 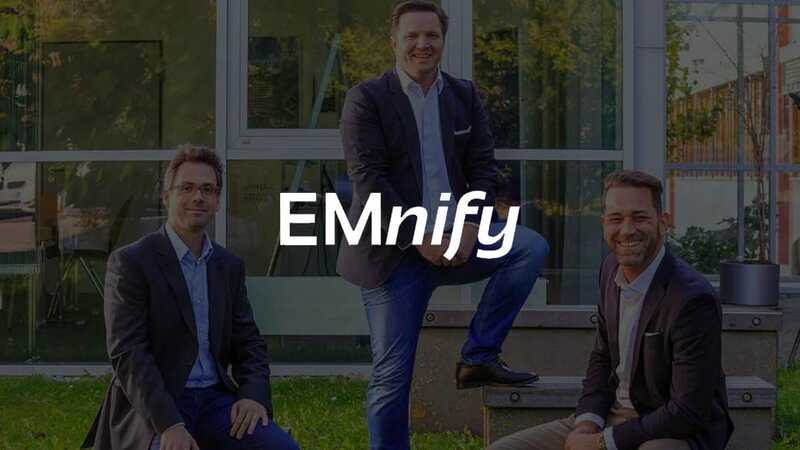 We have prestigious institutional investors such as Immobiliare.it, while our angel investors and advisors hold leadership positions at Google, Facebook, eBay, McKinsey, and Unicredit; it’s safe to say we don’t have the risk profile of a typical startup. We do have competitors: we actually were the last company to enter this market. However, we are not concerned: we are now 3 times bigger than the second largest player. 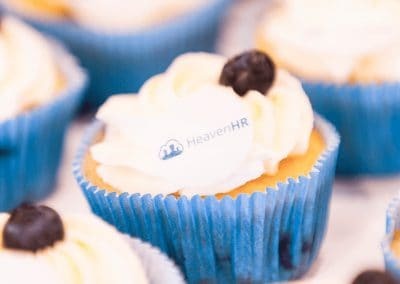 For our new office in Vienna we are now looking for people who get excited at the prospect of building a huge company that will greatly affect the lives of millions, as it does already in Italy. You will do everything. You will support the Operations Team in ensuring that our service works. You will ensure that demand and supply match, that customer satisfaction is high, that service level requirements are met. You will be solving problems that have never been solved before, so no one will be able to teach you; you will think, try, fail, repeat, and win. Your job will transform several times. 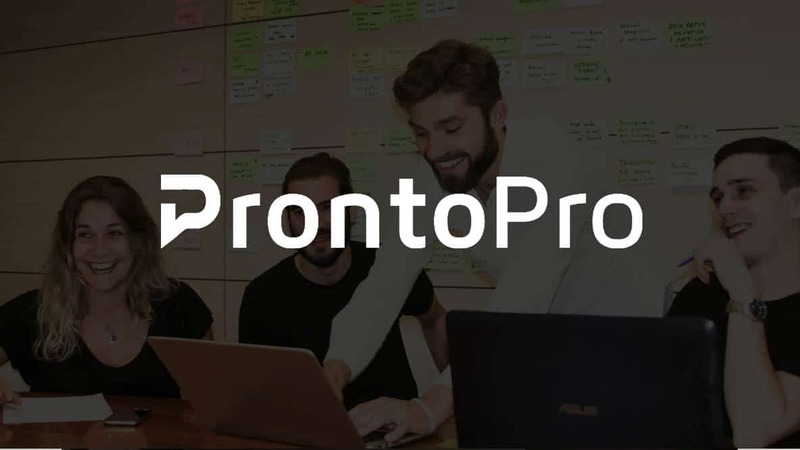 Initially, you will be taking over simple tasks as a way to learn the ins and outs of ProntoPro.it; but quickly you will be expected to go beyond, look and what can be improved and bring your unique contribution to ProntoPro. We are looking for entrepreneurs who take real ownership, not people who are waiting for someone to tell them what to do. Languages: French fluency is required. If there is mutual desire to do so, the internship can transform into full-time employment. If we both wish to continue but you still need to graduate, we can find flexible solutions (part-time, or simply wait until graduation). There’s so much to do, that every new hire is a win for the company. Founded 3 years ago, today we are the market leader in Italy and are now expanding to Spain. In short: Rapid growth, strong execution from a young and international team and everybody have loads of responsibility. Ready for a new challenge? You’ll launch the Spanish market. In our office in the heart of Vienna, around 10 employees make up our young, dynamic and international team. And when we’re not building the biggest marketplace for services in Europe, we like to go out for a beer or enjoy a meal together after work.